Picture two parents and three toddlers sprawled out across the living room, each one too sick to move other than to be ill, reach for another tissue, or take a sip of some electrolyte drink to replenish what had been lost. This was US, last cold & flu season – for an entire week! I don’t think we’ve ever been in a worse, more helpless position as parents. 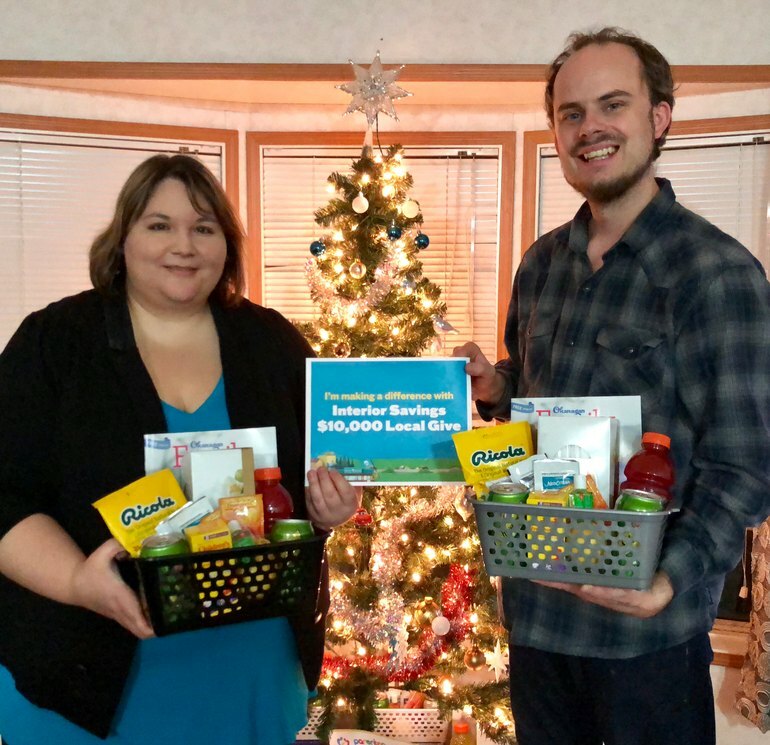 Experiencing being ill as a parent is extremely difficult, and so, when I was awarded $100 from Interior Savings after applying for their “$10,000 Local Give” campaign, I approached three other local businesses and multiplied the amount to $400 to be put towards Cold & Flu Survival Kits. Together with local non-profit organization: Parenting 101, we are now creating 20 kits complete with an Okanagan Family Magazine for sick but deserving parents in the community and distributing them. Thanks to Interior Savings, Save on Foods, IDA Pharmacy, Bamboo Chopsticks, Okanagan Family Magazine and Parenting 101, I’m hoping to do some good for local parents in our community and help them see that “the village” does still exist, and that there are some of us still looking out for each other! Please help Parenting 101 by nominating families or parents who are ill and in need of a boost this Cold & Flu season! You can read the full story on my blog by clicking the link below!